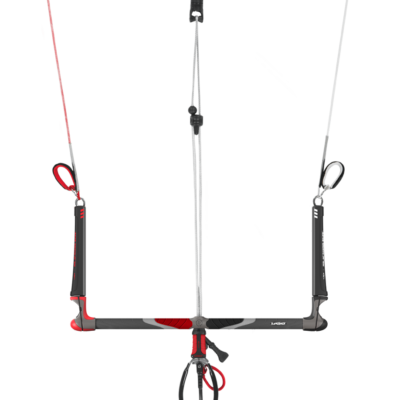 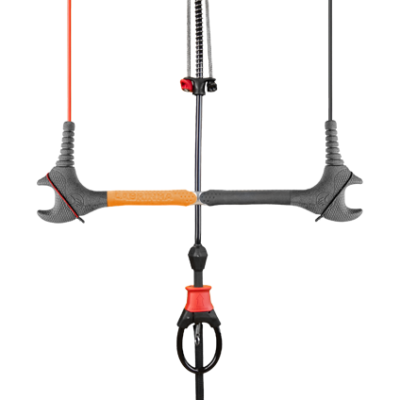 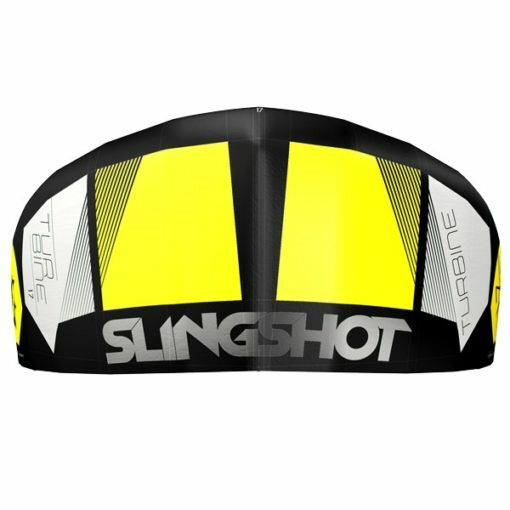 With its Open Delta C profile, five-point cascading bridle system, mini-strut technology and optimized aspect ratio and leading edge diameter, the 2016 Slingshot Turbine will not only get you out kiting in winds as low as five knots, but you’ll have a blast doing it. 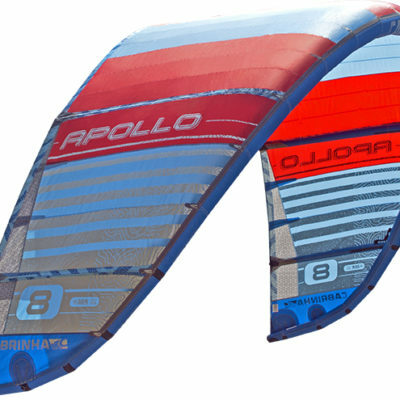 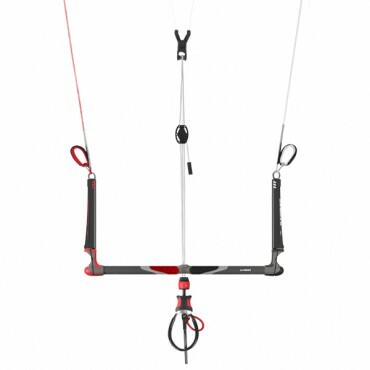 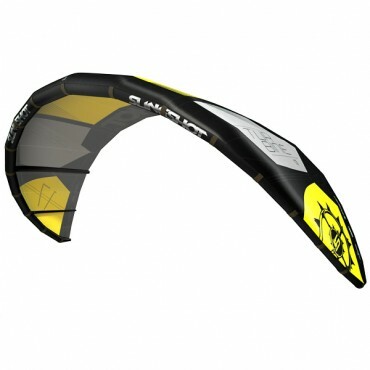 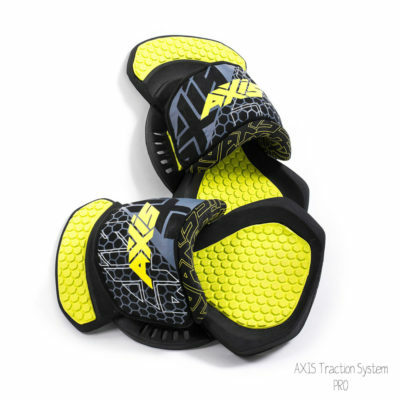 The 2016 Slingshot Turbine redefines the meaning of light-wind kiting. 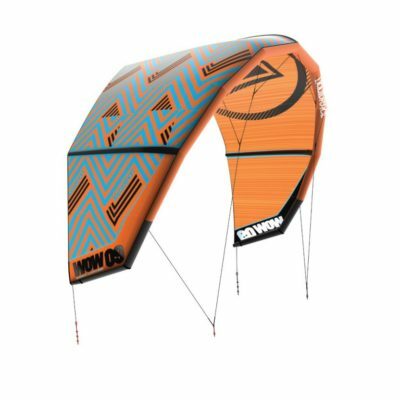 With its Open Delta C profile, five-point cascading bridle system, mini-strut technology and optimized aspect ratio and leading edge diameter, the 2016 Turbine will not only get you out kiting in winds as low as five knots, but you’ll have a blast doing it. This combination of critical design characteristics favors ultimate efficiency and optimized control and handling, giving the Turbine its renowned low-end power and grunt while maintaining the turning speed and efficiency that makes it the king of light-wind performance. 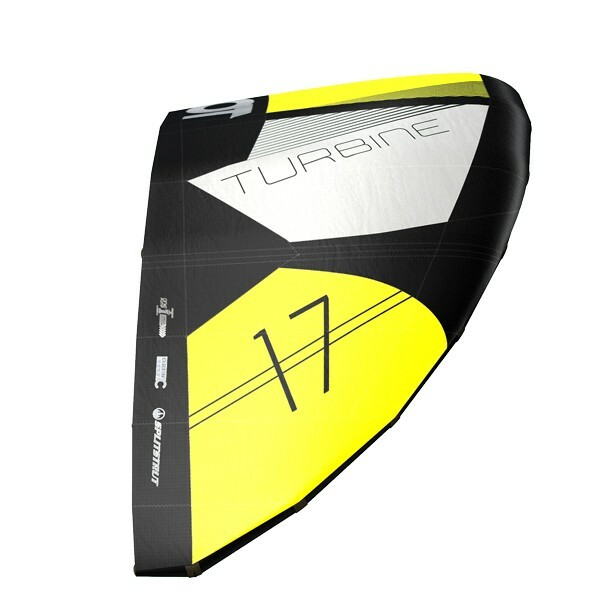 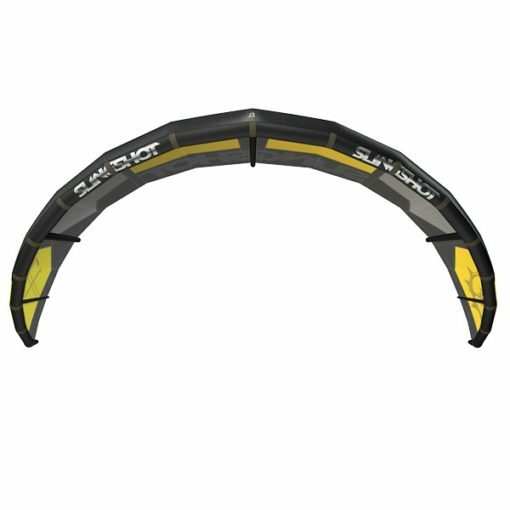 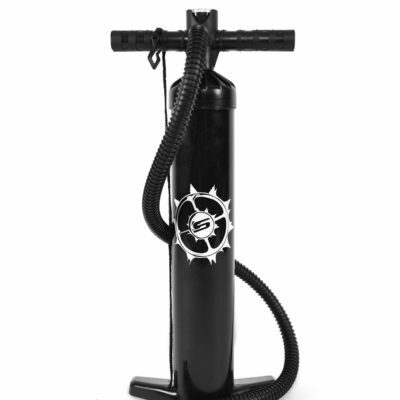 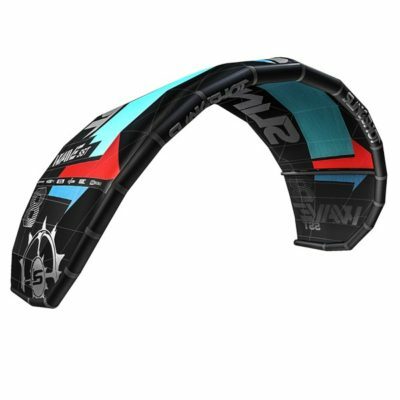 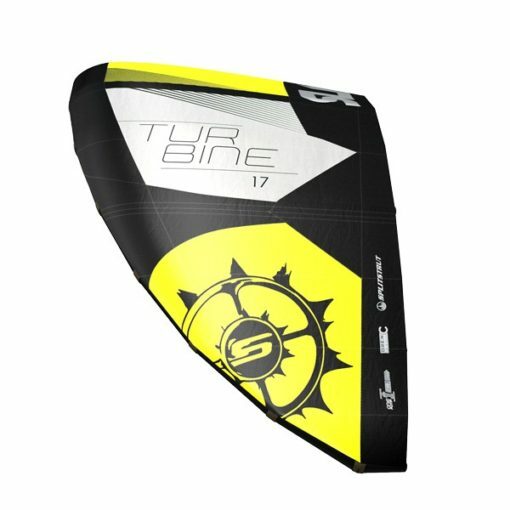 Back by popular demand for 2016, the Turbine is offered in two sizes- 15 and 17 meter- to give riders the freedom and flexibility to fine tune their light-wind weapon of choice. 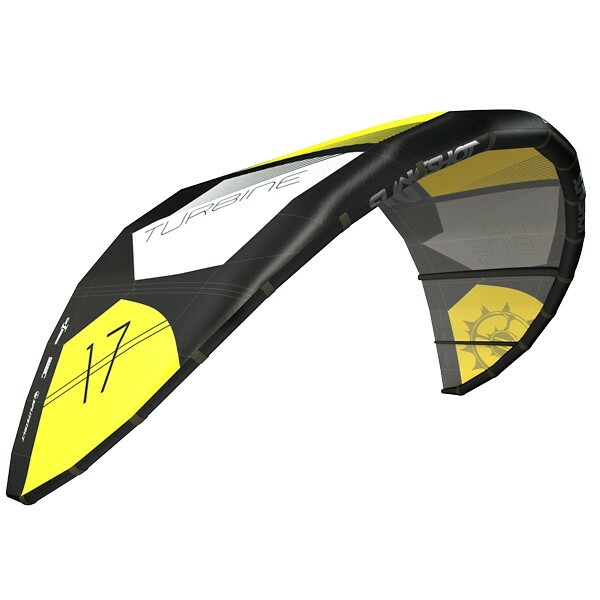 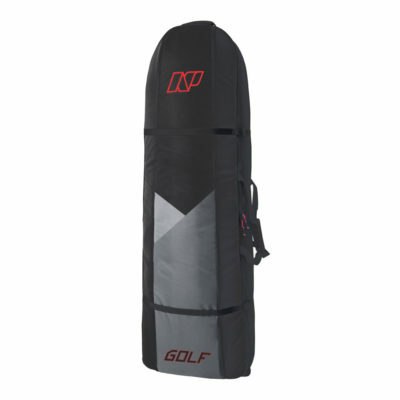 The 15 meter is designed for lighter or more efficient riders, surfboard riders, foilers and slightly stronger winds, while the 17 meter has the ultimate low-end range and a bit more power.